Influenced by the genius renegade electrical engineer and teacher Eric P. Dollard who is better known as the modern day living Tesla. 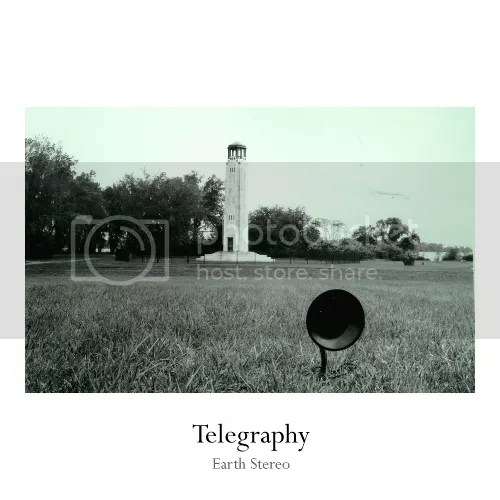 “Earth Stereo”by Telegraphy is a sound journey through the mind of this brilliant inventor. If synthesizers could speak of his work – they would sound like this. Speaking in occult mathematics and higher understanding of fundamental electronics, Telegraphy puts in motion the fundamentals of sound. With a full range of dub techno echos and reverb, each track contains hidden aspects of natural math and tonalities. Pushing the boundaries of the low end spectrum with base and plenty of it (just like with Eric’s experiments) Telegraphy opens up a new door to revel a new direction for dub techno to go in. Su obra no busca entretener sino una comunión espiritual y trascendental con el oyente. Su poesía sonora le habla siempre al espíritu del individuo, a su subconsciente mas profundo, recóndito y escondido. Y es que en la obra de Wings of an Angel, todos los caminos conducen al yo interior, el verdadero, mas allá de convenciones formales o sociales. En este “misticismo postmoderno”, como el mismo lo define, todo termina cayendo por los abismos infinitos del alma. En esta ocasión lleva al extremo su pasión y predilección por la oscuridad, para aplicarla al sonido; prescinde totalmente del uso de voces (spoken word), referencias Hip-Hop, instrumentos sampleados o mezclas con elementos de música tradicional como ha sólido hacer, de manera magistral, en trabajos anteriores, como por ejemplo en el espectacular (“Requiem For An Anonymous Genius (The Breath Of Life, Carnal Annihilation And Miraculous Resurrection Of The Job Of Art)”). En “In my darkest dream”, publicada de nuevo por el netlabel paralucid, Wings of an Angel nos invita a un viaje por sus sueños mas oscuros, que a este nivel son quizá iguales a los tuyos y los míos. Estos sueños, por los textos que acompañan cada pista, tienen como escenario una ciudad vacía; son recorridos nocturnos por calles recónditas, zonas aisladas, infraestructuras semiabandonadas de ciudades decadentes por cuyas grietas y fallas también se filtra el subconsciente colectivo. En una oscuridad rodeada de lagrimas, con la luz de una tenue luna, son paseos en los que escapar de una soledad elegida, autoimpuesta pero también insoportable; en busca de lo sublime, el infinito trascendental. We are bringing some soothing ambient waves in these days of autumn sunsets. Hailing from a suburb outside of Los Angeles, California, Gilbert finds his inspiration in deep calm sounds after taking long night walks listening to the sounds of the world that help him open his imagination for new creative embodiments all the time. After countless hours of producing anywhere from progressive to dynamic underground electronic music Gilbert rest’s his productions in deep ambient dub sounds. Being a unique compelling producer Gilbert has a massive passion in music. Welcome to our deep music family one more gifted producer that holds a lot to tell us. Written, produced by Gilbert Ramos. My whole life, I’ve marveled at the ease in which so-called charismatic leaders – political, educational, spiritual, therapeutic etc’ – have led their followers and others in their surrounding to total oblivion. If there’s one and single insight that you are ought to fetch from my ruminations, it is this: THINK AND STAND FOR YOURSELF, DON’T LOCK YOURSELF IN A HELL THAT YOU AND/OR OTHERS CREATE FOR YOU. In my perception, It’s always better to answer for your own actions, for better or for worse, than to act by proxy and hide behind bullies, real or imaginary. Such is the path of truly brave men and women. So, are you truly brave or do you prefer to hide behind your chosen dogma and skydive unto an inescapable hell? Eyal Greengrass’ fulminant debut of amazing melodic electronics sends lovely harmonics and playful seriousness from Israels shores to the interested world. Crispy elements meet beautiful leads. Slower paced tracks go hand in hand with some upbeat tracks. After several experiments with psychedelic and jazz rock, collaborative projects with different style musicians and poets, Pk Jazz Collective have returned to old rock traditions of making music. 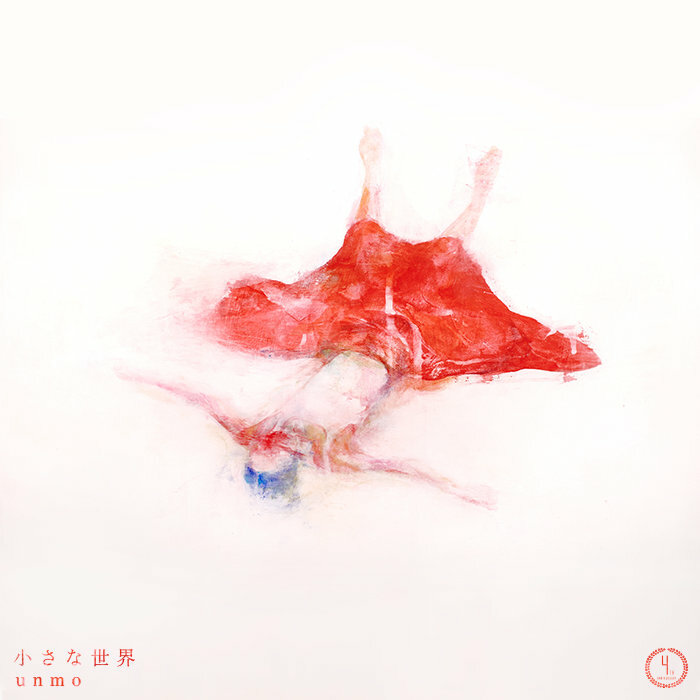 “Red-Headed Woman”, released on Southern City’s Lab has became an expression of Pk Jazz’s musicians experience in perception of “how to make simple but impressive rock album. Ghosts are your past. You are nobody without your ghosts. Forevermore haunting you. ‘Till you or the world will dissolve into infinity in a majestic double exposure moment. Just like that, you will become a transient shadow. And you will forget everything. No… Perhaps you will remember just this: Your eternal loneliness while you were alive. sometimes, one is required to be a warrior for so long, that you have trouble putting down your sword. as all the joys that were supposed to be inside me were almost detained. this was barely enough to keep my sense of Love sane. Once again, we are proud to present one of Sweden´s finest pop acts, the Malmö-based indie outfit EMERALD PARK. This is our fifth release by the band and one of their best recordings so far. Enjoy the music! All We’ve Ever Known Is False. Utterly False. Trust No Source Of Knowledge… Not Even Yourself, As The Mystics Flatteringly Suggest. This Recording Was Conceived By The Ghosts Which Haunt The Stratosphere In The Dead Of The Night Of The Soul. It Had Been Captured By Advanced EVP Recording Devices And Then Translated Unto Reconcilable Sound By Yours Truly. Waves and synergies. 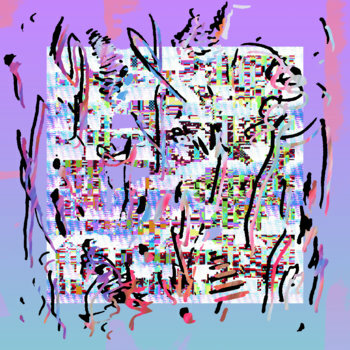 And if I think ‘bout dancing seasides and hot nites is ‘cause I can’t switch off from my i-pod the debut of the mysterious Nowhere Fast with her Louder EP produced by Sostanze Records. It’s a full piece of work, enterin’ into the electronic music scene on tiptoe, dominating it very fastly. 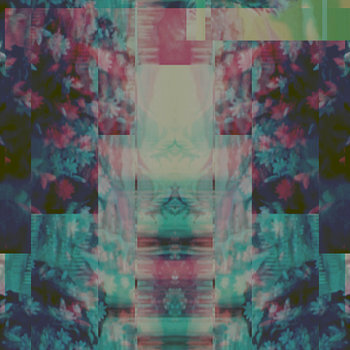 And so Louder takes shape, a beach cocktail, 1/3 chillwave, 1/3 synthpop and 1/3 dreampop. Focusing on the synth component is a way to deeply meet Nowhere Fast, almost partecipating to the born of Louder. There will be a great talk ‘bout her, and this more than a greeting is a firm belief of the net-label. Her core is the underground, future is in evolution. Whenever I’m down, I call one of my friend. Don’t get fooled by the title of Sucu Music’s new offering, which is Italian for “Morning Mists”. Stephen Briggs is a guitarist from New Zealand whose inspiration seems to be international, judging by the multilingual titles he gives to his tracks. 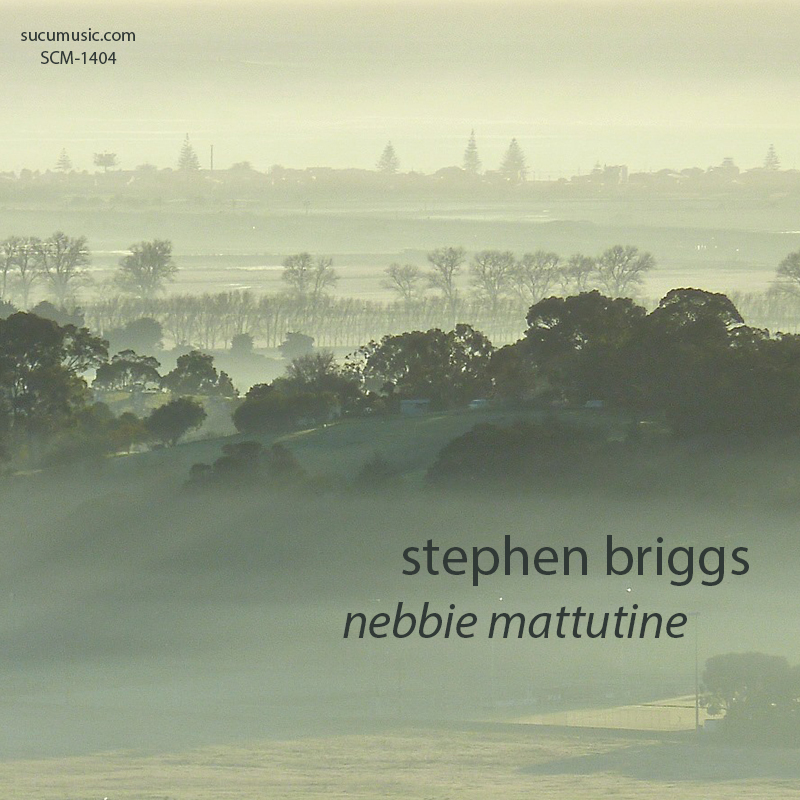 “Nebbie Mattutine” is a very fine example of guitar-oriented ambient and soundscapes album, ranging from quiet, gentle sounds to noisier, darker tracks which add new dimensions to his sound palette. Several of these tracks are recreations of musical themes I heard in dreams. Music in my dreams is very repetitive, and this music reflects that. Many of these tracks come from very early in my career, the most recent is five years old now. Some of the tracks are fifteen years old. AmbiMagia is what happens when long, floating, haunting, hazy sounds mesh together into an incoherent form of sound-tapestry; transcendental yet melancholic at the same breath, the magia of these longform sounds will transform you to the faraway lands of your eerie and most repressed memories and monochromatic dream sequences. I am disinterested in categorizations such as Ambient, Drone etc’ – what I do is simply to be referred to as AmbiMagia, the music of my private spheres that may or may not overlap with yours. 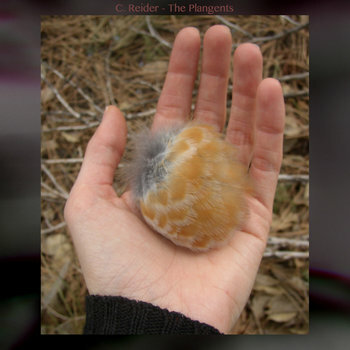 I am giving birth and will continue to release my AmbiMagias for those listeners who appreciate this distinctive kind of intimate atmospheric music with an introspective emotional core. A selection of tracks recorded between 2006-2012 onto a 8-track recorder. Partially recorded in a bedroom corner, partially in the new place in the “Nad Garażem” studio. 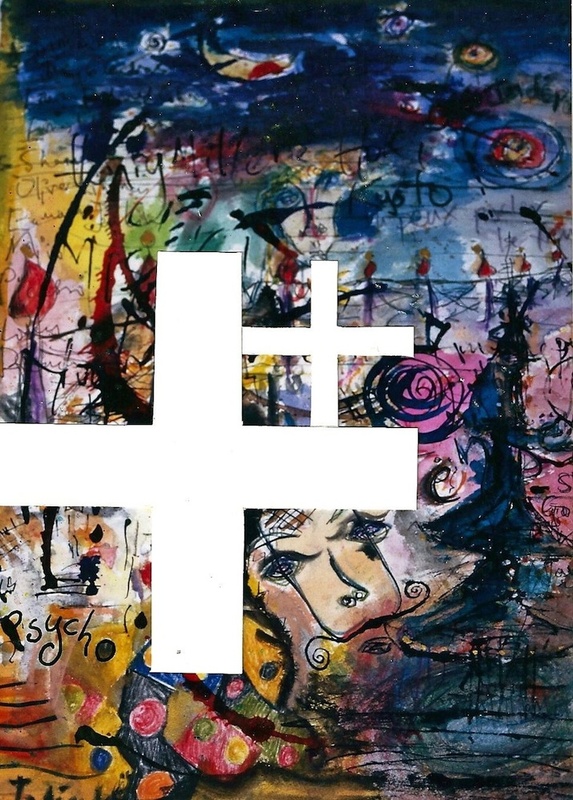 Little tunes, vocals or no vocals, in a diy, lofi spirit which Jan Strach remains faithful to. 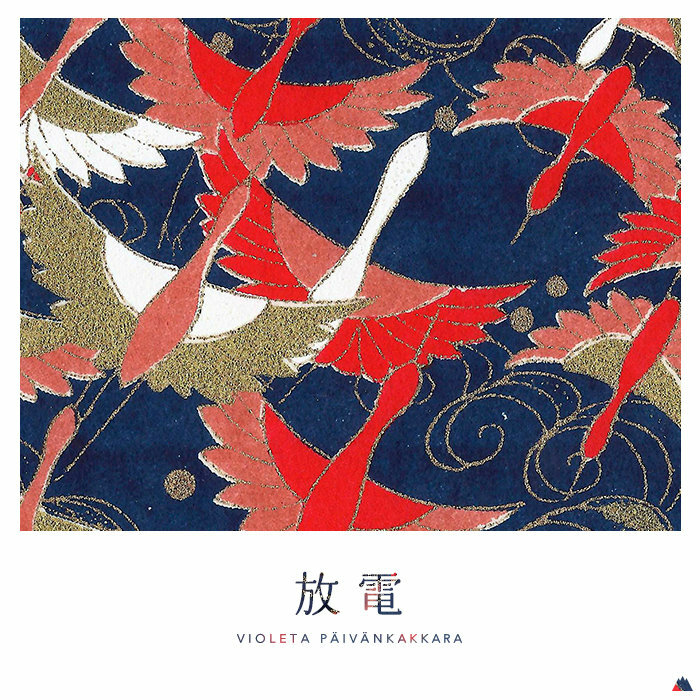 If you like casio melodies, ecclectic approach, and a jittery, blurry atmosphere, you might enjoy this. Constant noise, crude movements we make in order to repress our emotions; we create kaleidoscopes of foreign meanings that have everything to do with hiding from ourselves. And we keep telling lies. What will happen if you stop and freeze yourself in this rat race? With over 1,000 kaleidoscopes all-around me, my eyes have slowly closed to all incoming stimuli, resulting in an emotional deadlock. This is the music that I’ve composed in order to break free from this vicious circle. Will you join me on this introspective journey?